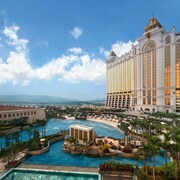 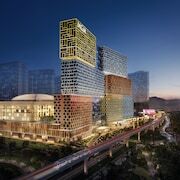 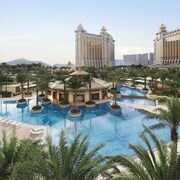 Luxury-minded travellers will find upscale places to stay in Cotai, and visitors give high marks for the casinos, shopping and top-notch restaurants. 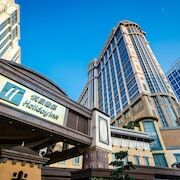 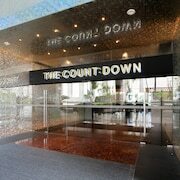 Welcoming and relaxing, this city also attracts tourists with its entertainment. 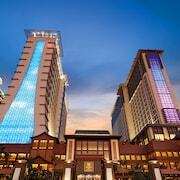 Macau Tower, A-Ma Temple and Senado Square are some of the top sights around the area.